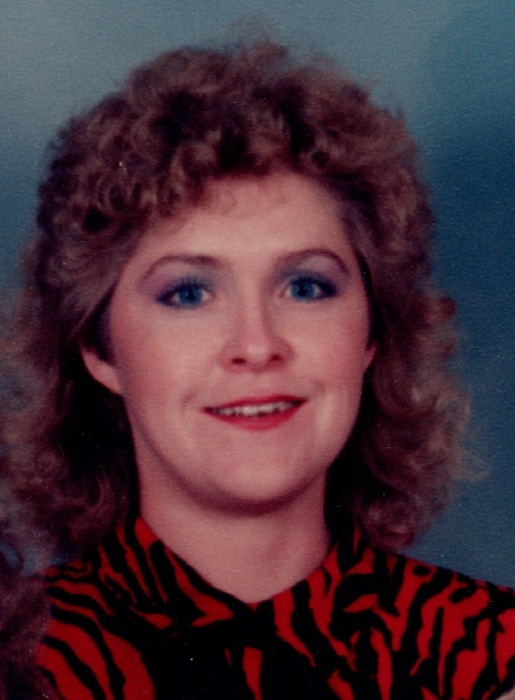 Shirlene Clonch Goforth, 58, of North Wilkesboro passed away Wednesday, November 28,2018 at Caldwell Memorial Hospital in Lenoir, NC. A native of Wilkes County and graduate of North Wilkes High School, Shirlene was the youngest daughter of Darlene Smith of Lenoir and Sherman Clonch of Wilkes County. She worked most recently with Appalachian Regional Healthcare System in Boone, and previously at Villages of Wilkes in North Wilkesboro, where she loved serving her patients and making them feel special. Surviving are her parents; daughters: Misty Cecile, and husband Jason of Wilkesboro; and Heather Welch, and husband Adam of Wilkesboro; grandchildren: Aidan, Lorna, Corbin, Roland, Delylah, and Bryson; great-grandchild: Madelyn; sister: Leslie Utt; brothers: David Clonch, Dennis Clonch, and Eric Clonch; several nieces & nephews; special friends and extended family. Rev. Mark Robinette will be officiating. A memorial service will be held on December 8, 2018 at 11 a.m. at the Adams Funeral Home Chapel in Moravain Falls.